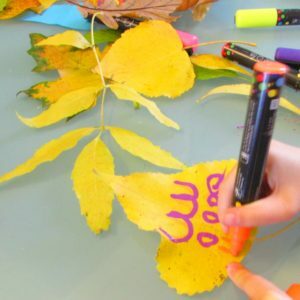 Leaf Chalk Art is an incredibly simple art activity for kids and a super way to extend those autumnal nature walks, where the kids inevitably return with an arm full of gorgeous yellow, orange and red leaves. I love this activity on many levels. For one, it kept my kids entertained for an entire afternoon. 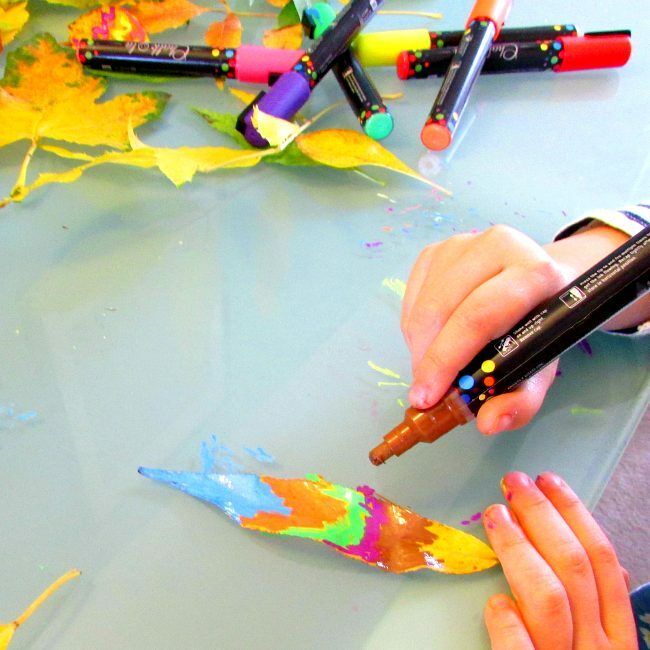 They adored creating different patterns and playing with the colours. They paid special attention to the natural structure of leaves, incorporating the natural lines ( more often than not without even realising it) and shapes into their creativity. 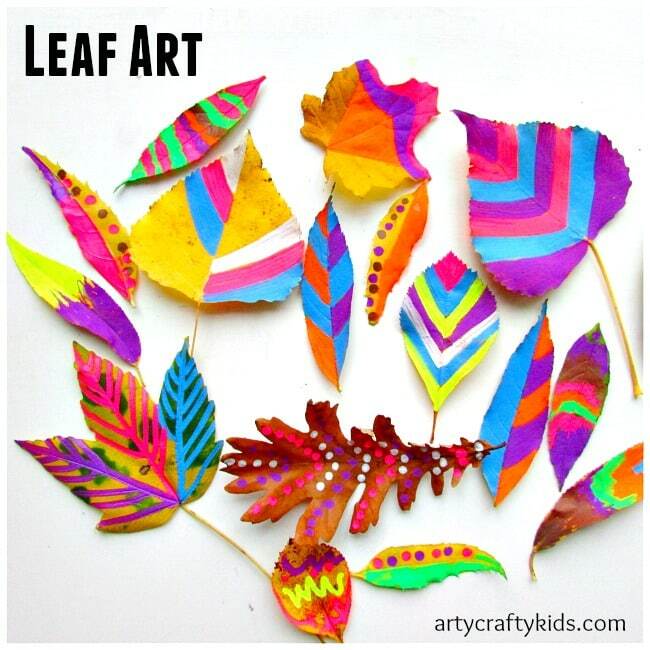 To get started, all you need are leaves and chalk markers UK Link/ US Link or paint. It couldn’t be easier! And of course willing kids who are happy to experiment and create! 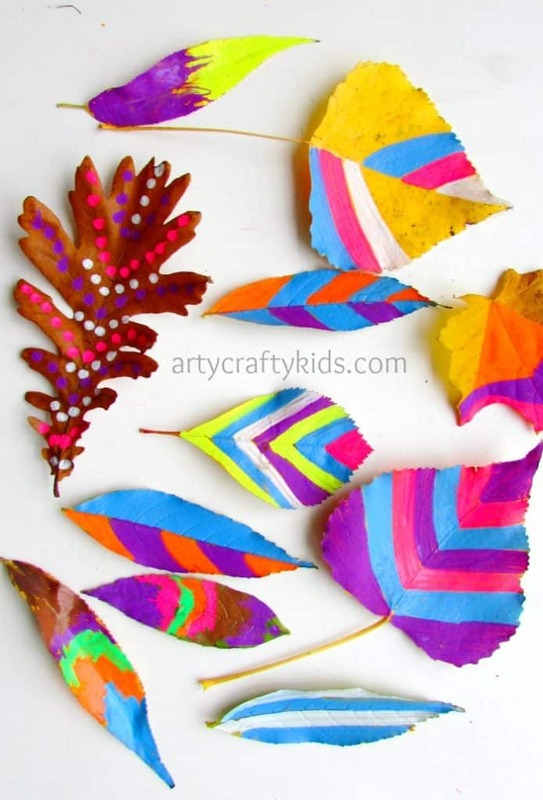 My kids can’t wait to introduce their best friends to Leaf Chalk Art and I can foresee this being an activity we return to time and time again. 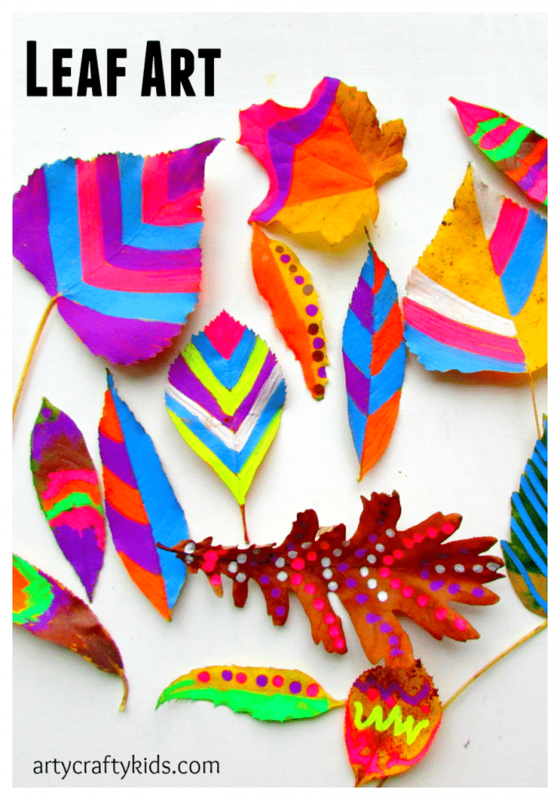 I hope your kids enjoy this art idea for kids as much as mine.